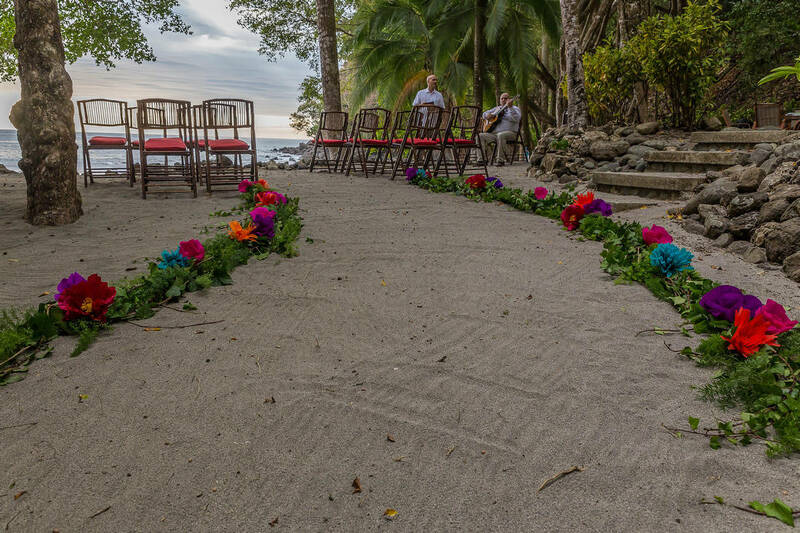 That’s the experience our guests describe when they book their wedding at Tulemar. 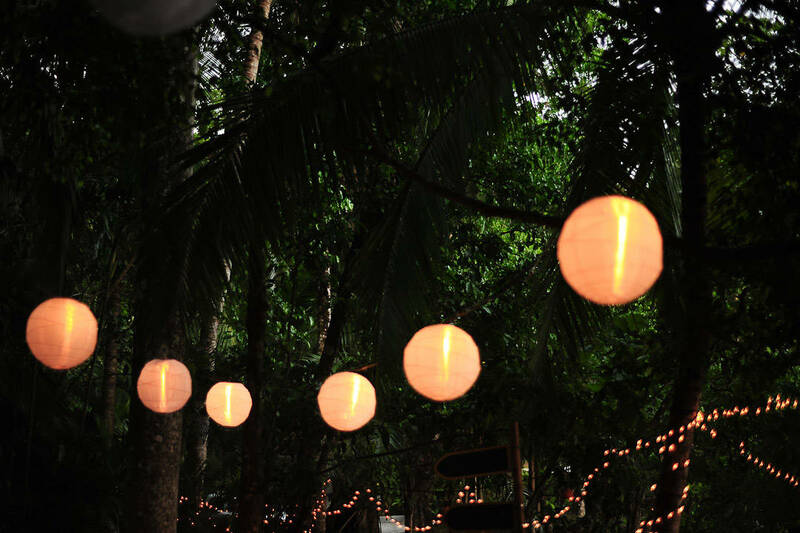 So far from conventional, so close to nature. 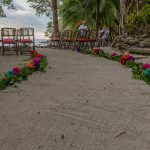 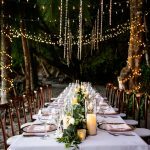 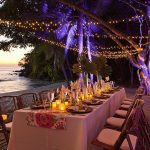 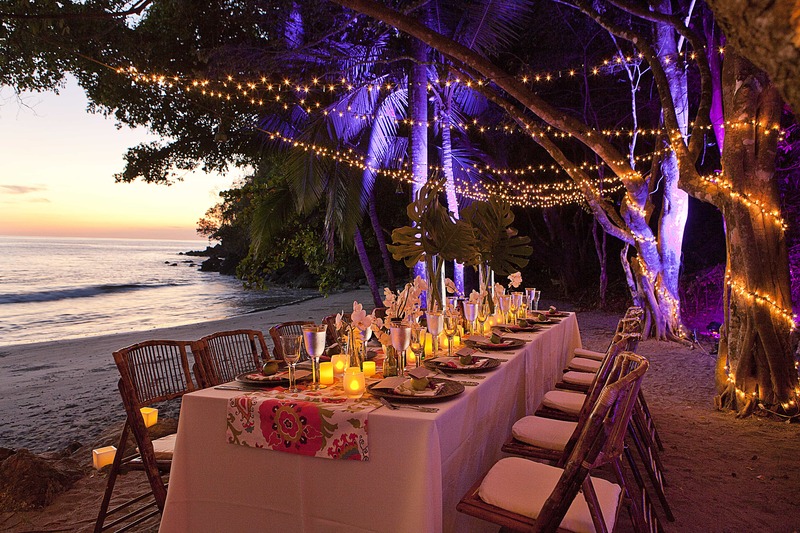 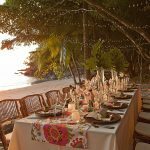 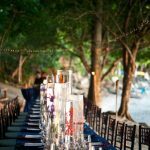 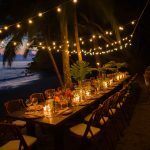 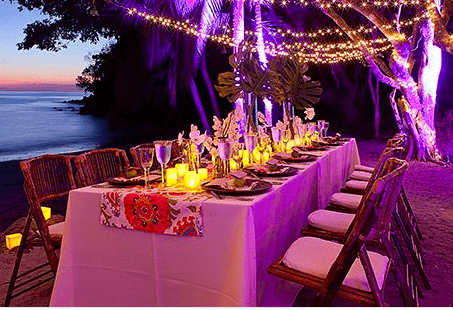 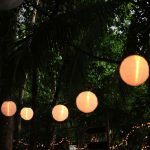 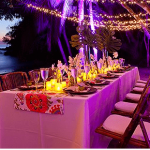 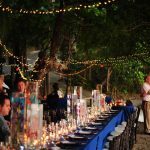 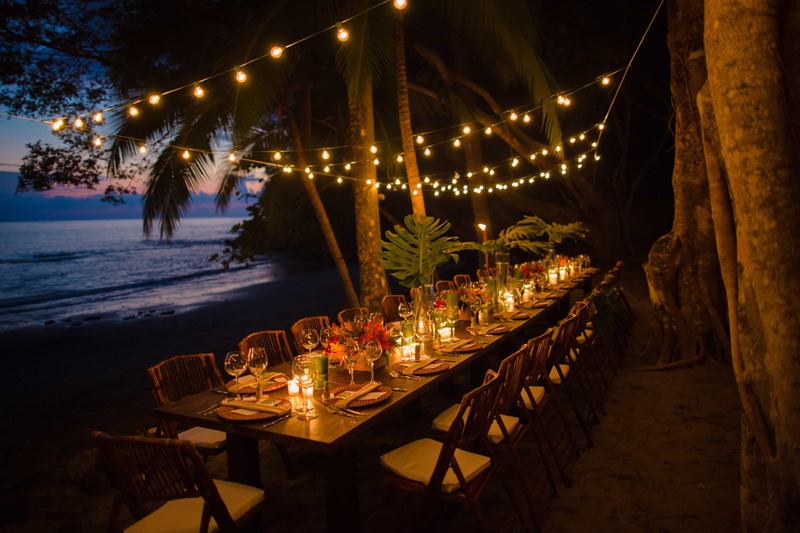 What could be more amazing for you and your guests than a wedding on the Tulemar Beach,​ with an evening reception under the palms and the skies filled with a billion stars! 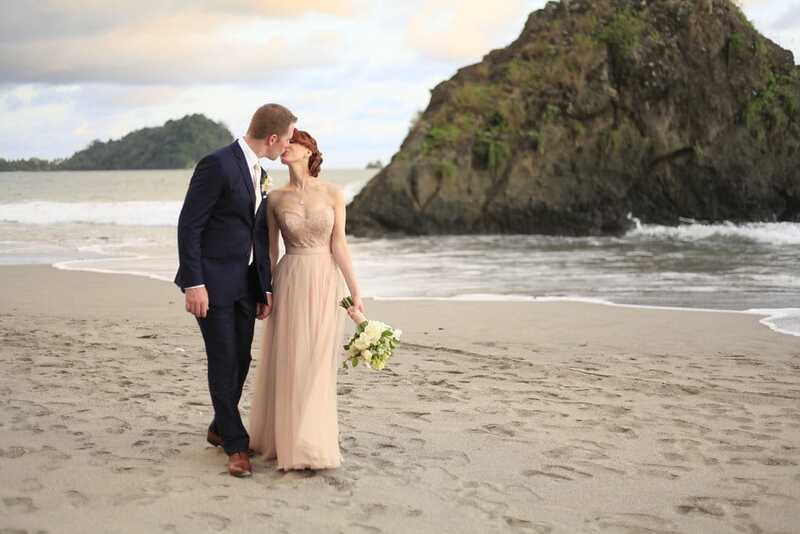 Spend your Honeymoon in one of our romantic private villas​,​ and since Tulemar is a residential resort, it means we have accommodations ​for your guests ​ranging from rustic 1 bedroom Bungalows to luxurious 4 bedroom private villas, complete with their own pools. 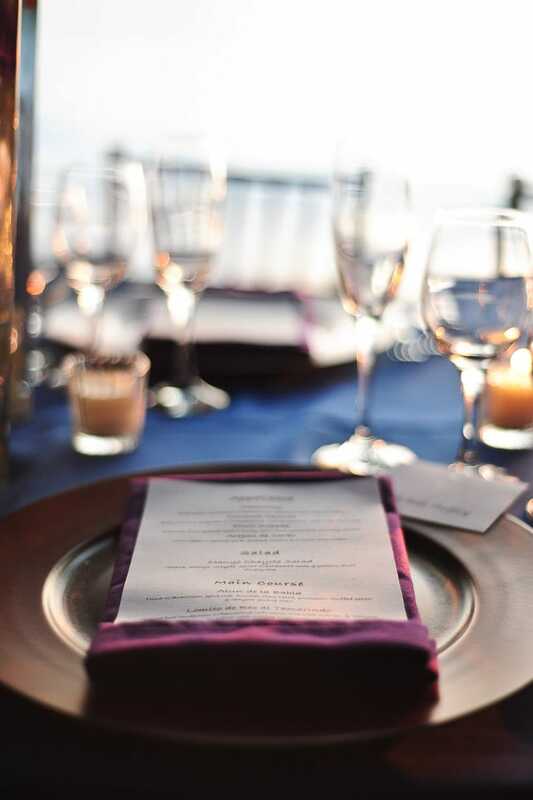 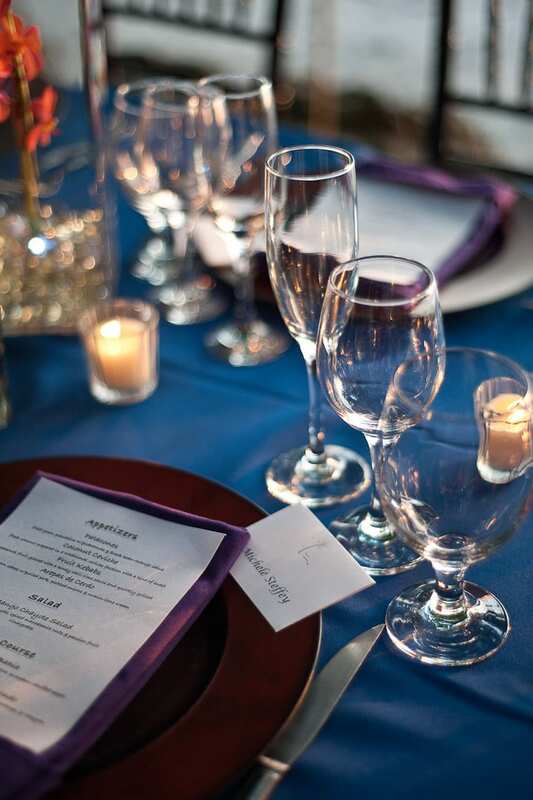 Tulemar may be the perfect setting for your wedding, whether it’s just the two of you or for up to 40 guests. 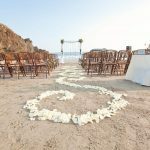 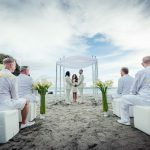 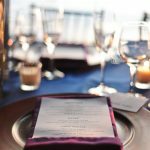 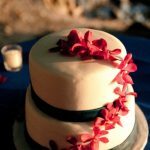 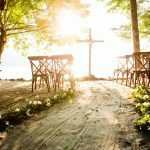 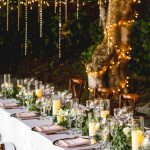 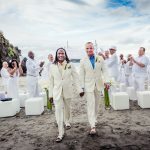 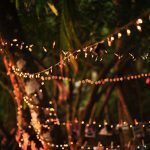 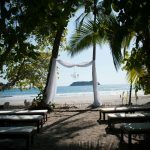 As a private, residential resort and ​because of ​the special and unique venues within, Tulemar may not be suitable for all wedding groups. 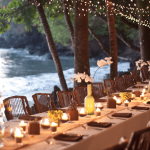 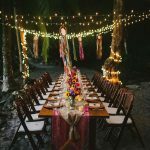 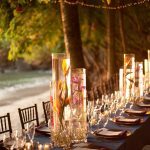 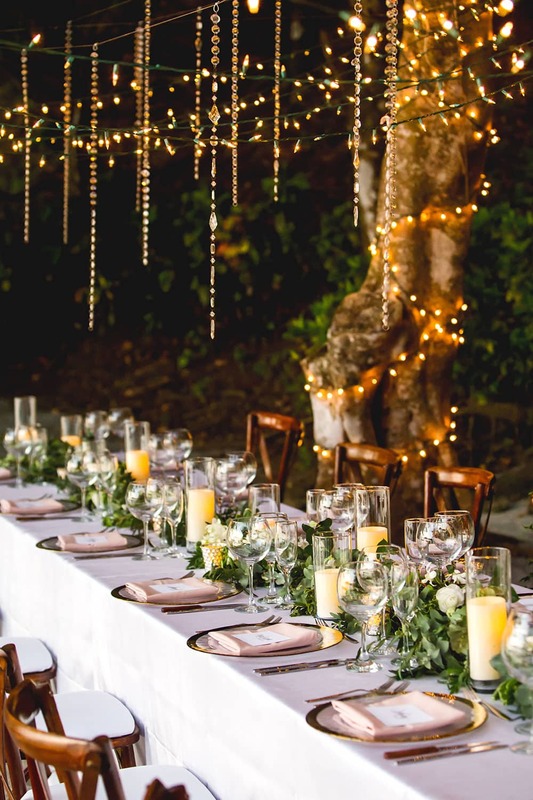 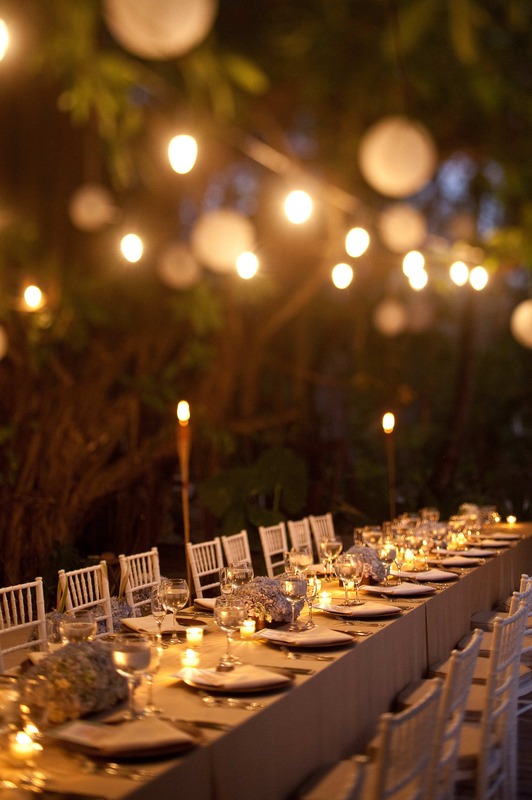 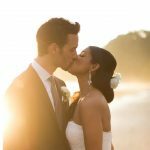 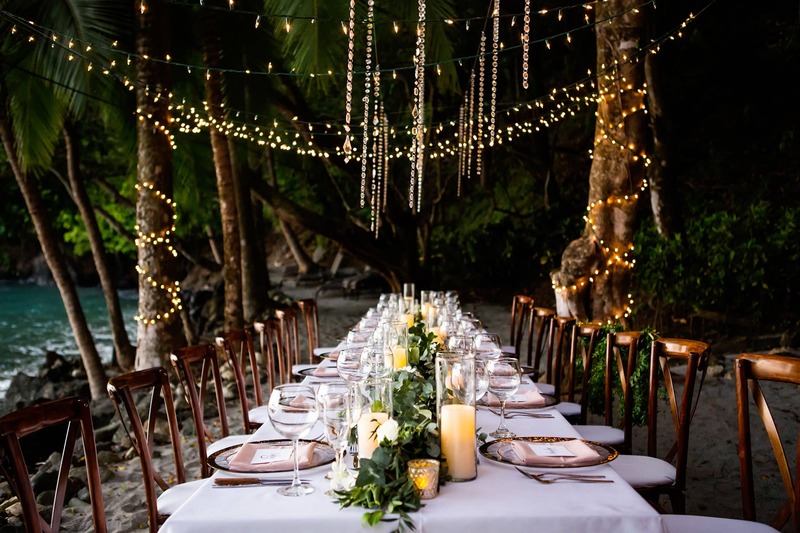 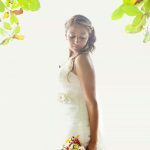 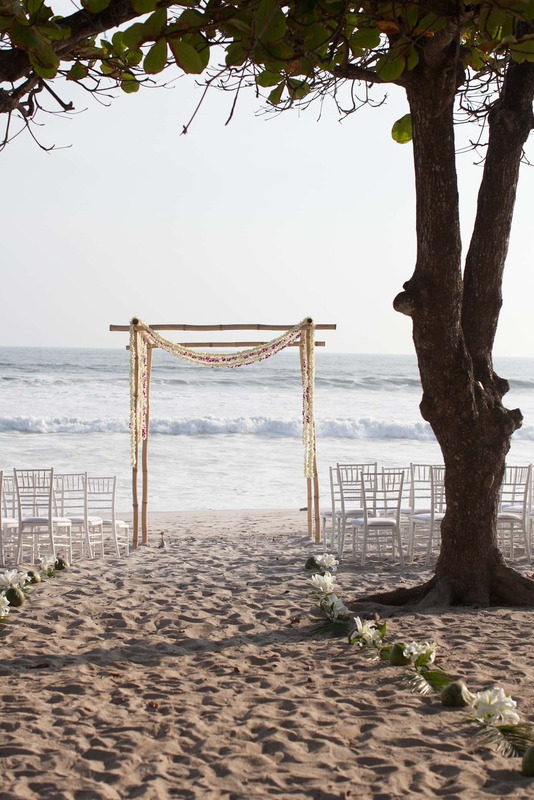 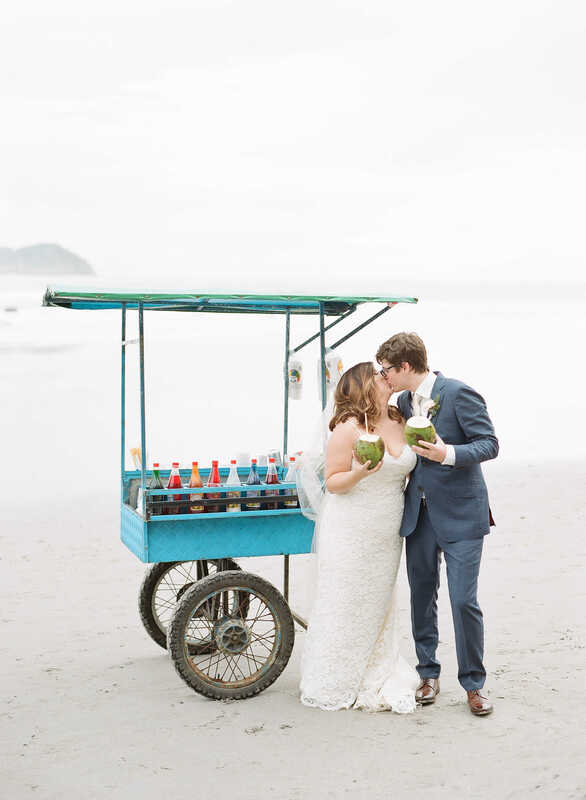 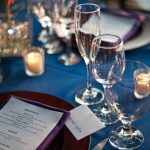 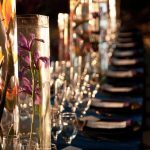 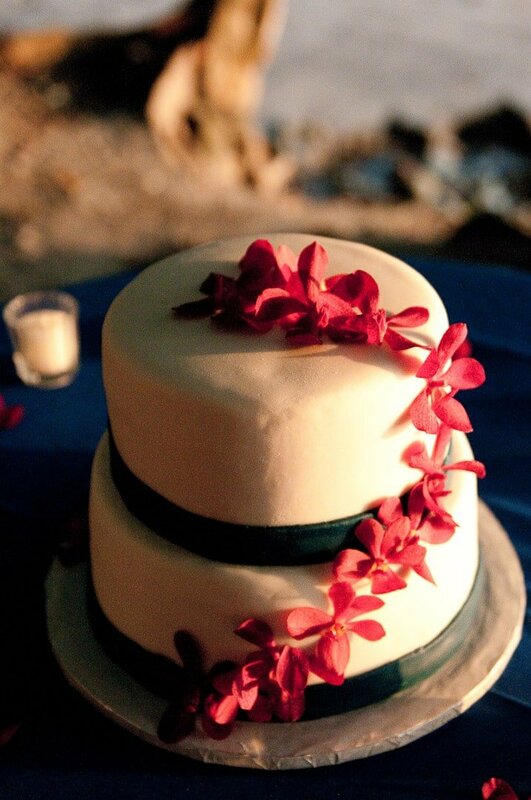 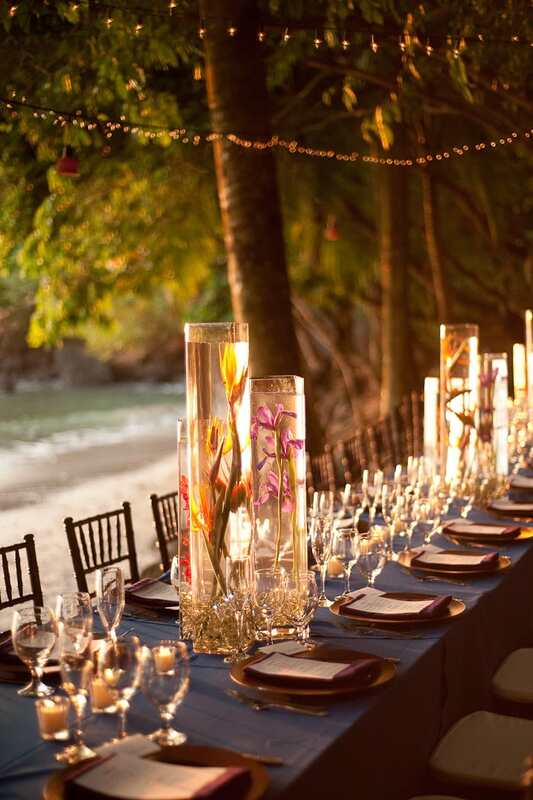 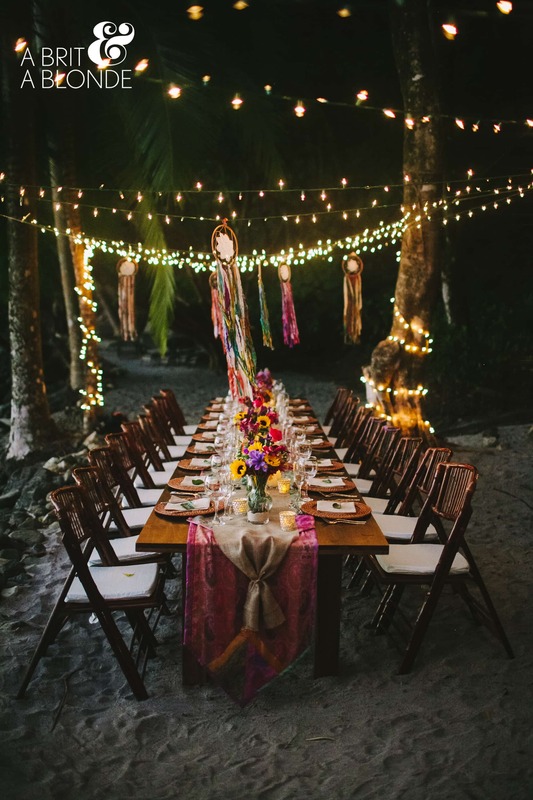 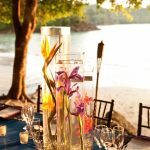 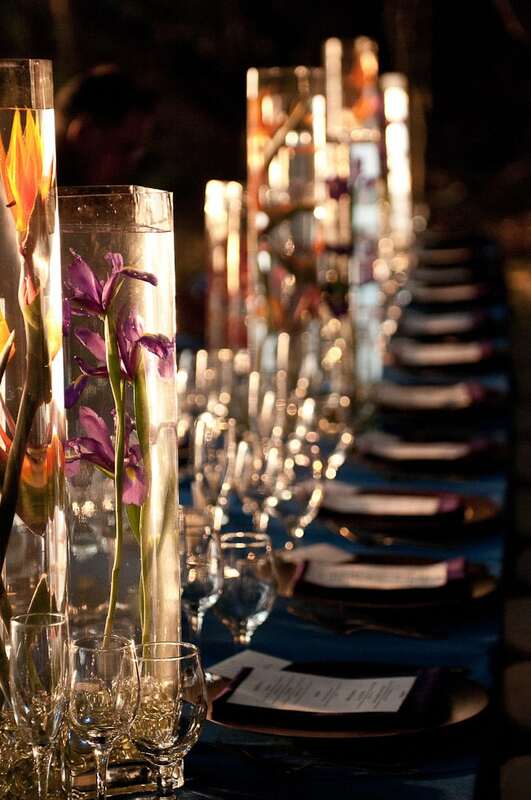 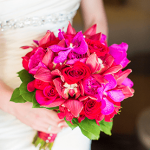 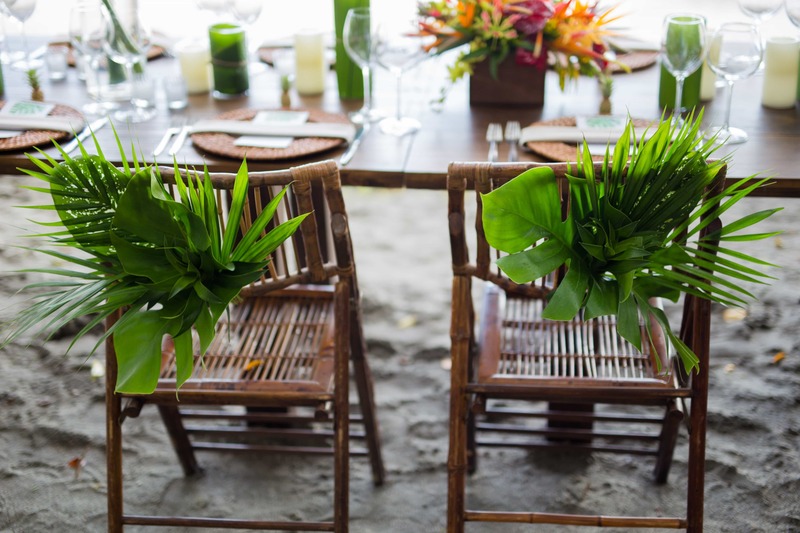 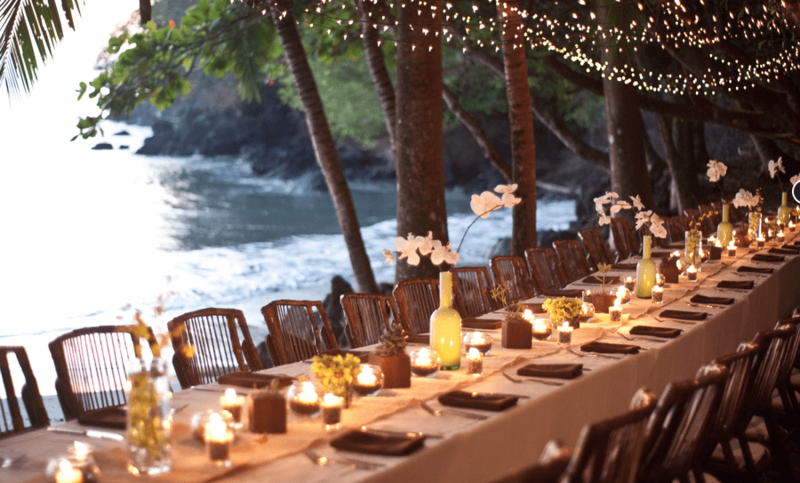 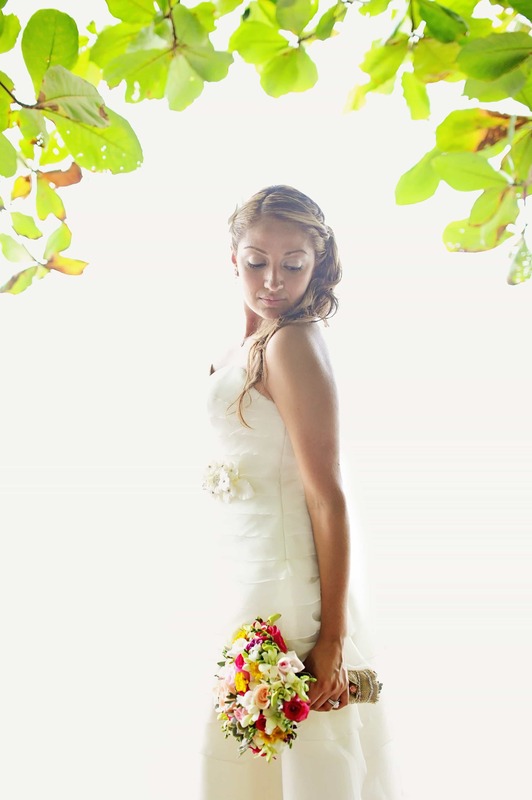 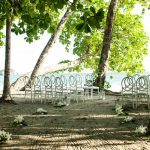 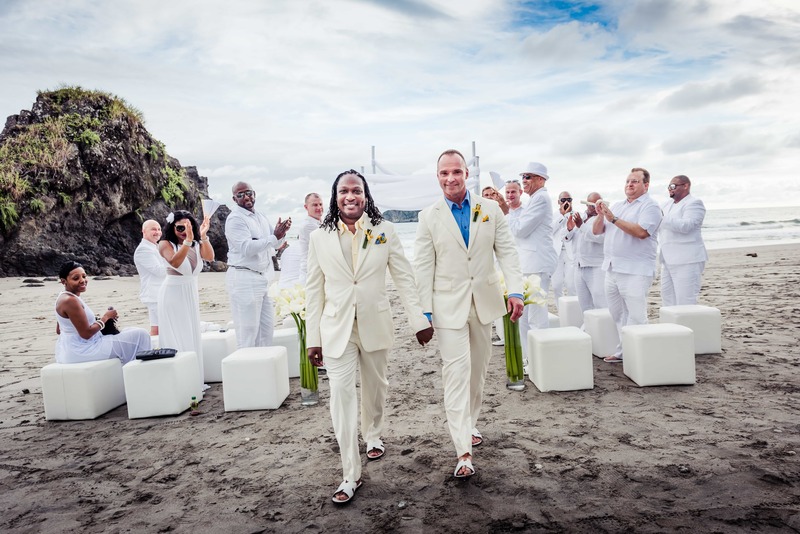 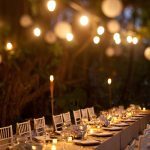 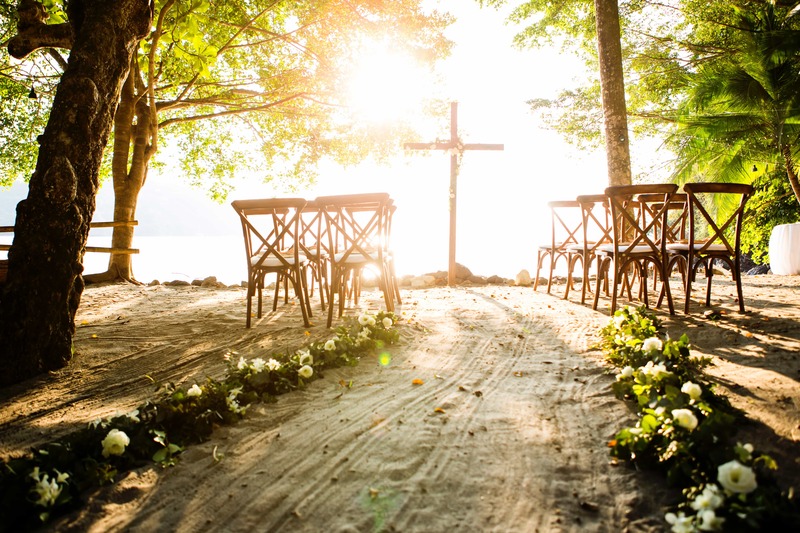 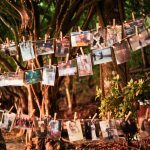 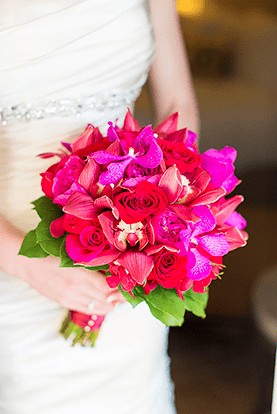 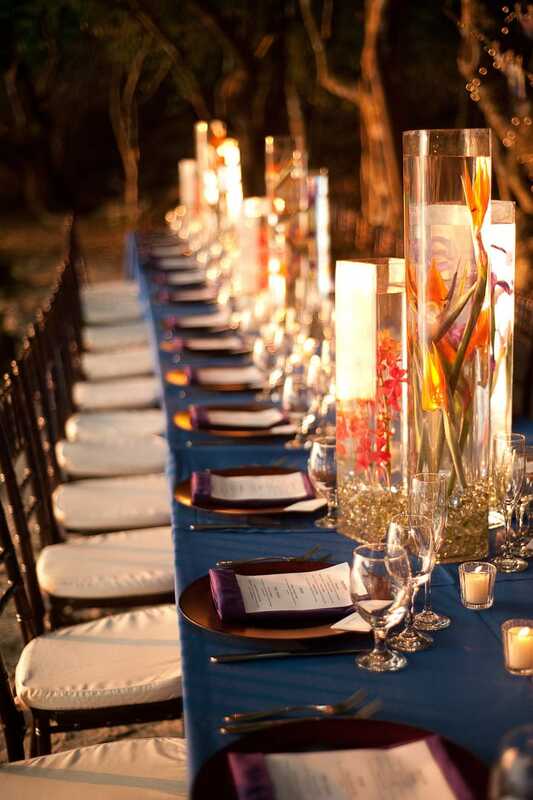 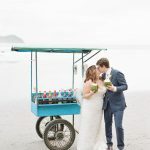 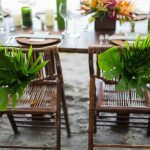 Our expert wedding planners from Tropical Occasions will answer any questions you may have and guide you along the way, handling all of the details, from transportation to flowers and photography. 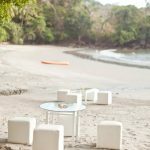 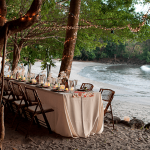 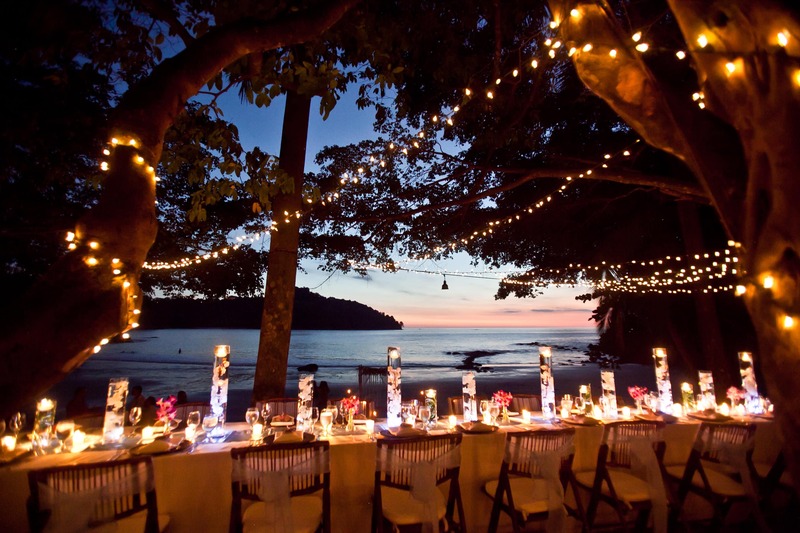 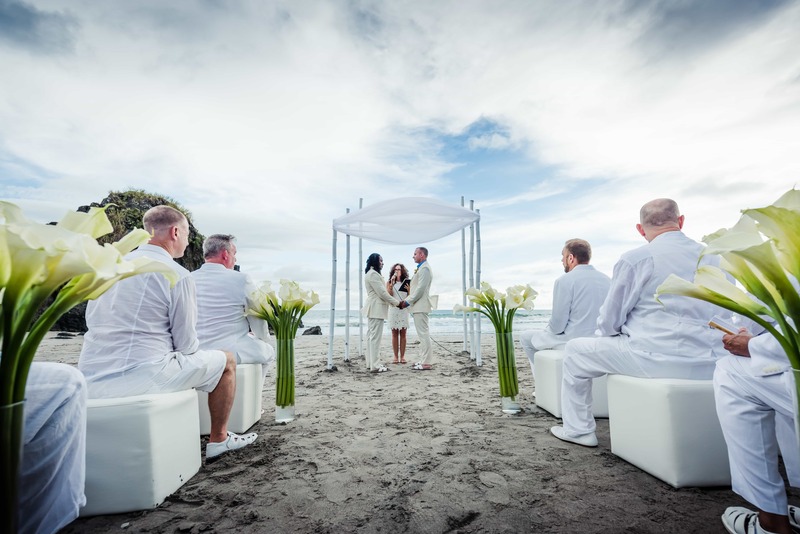 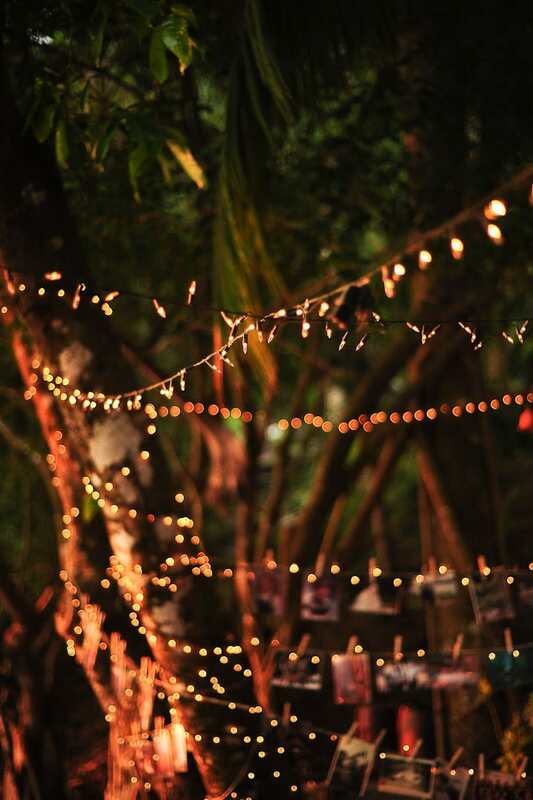 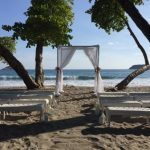 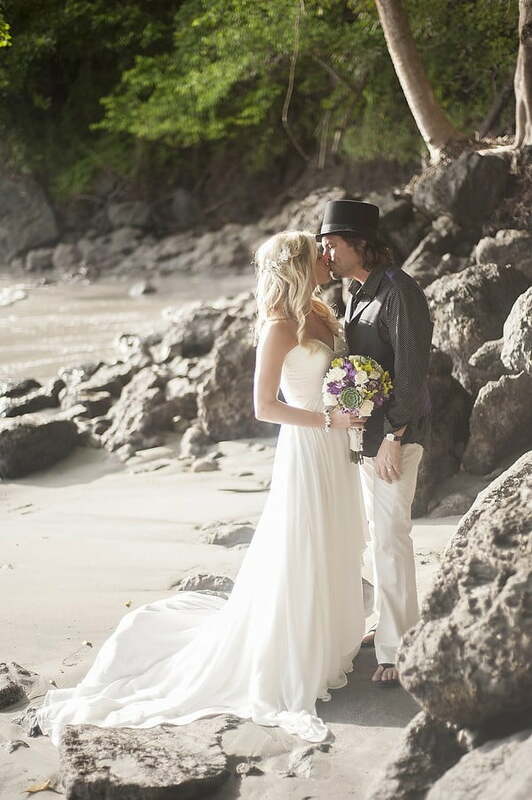 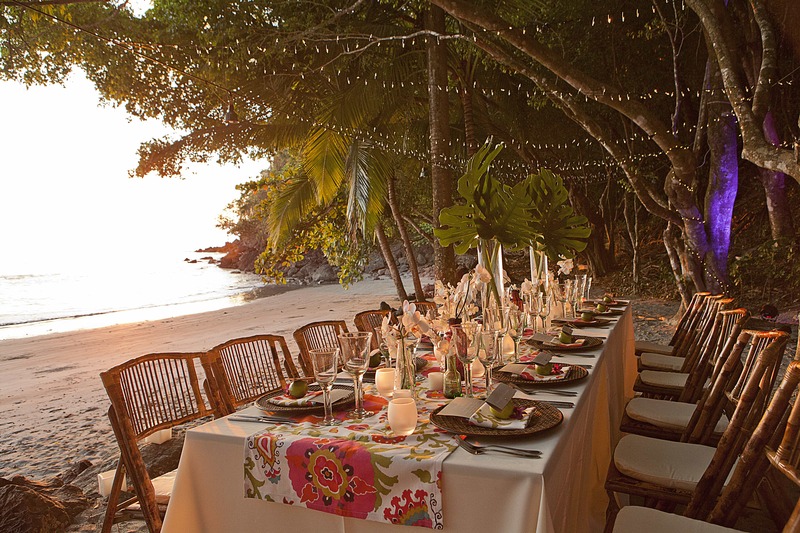 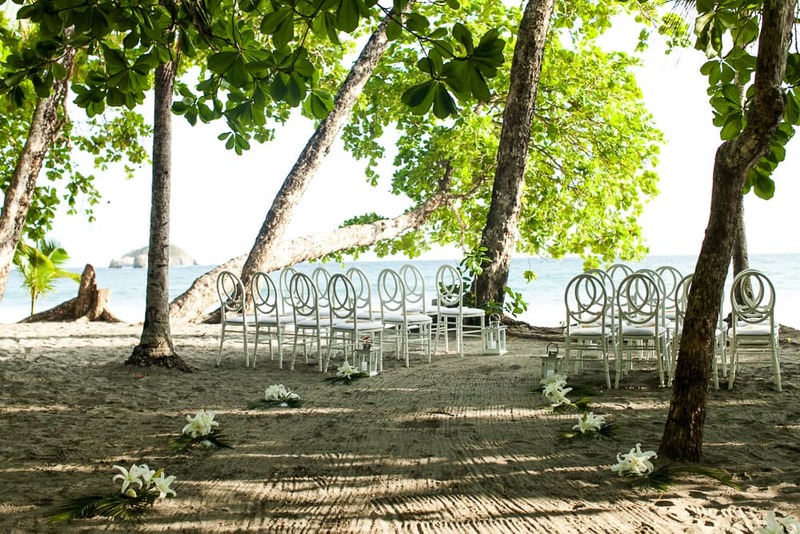 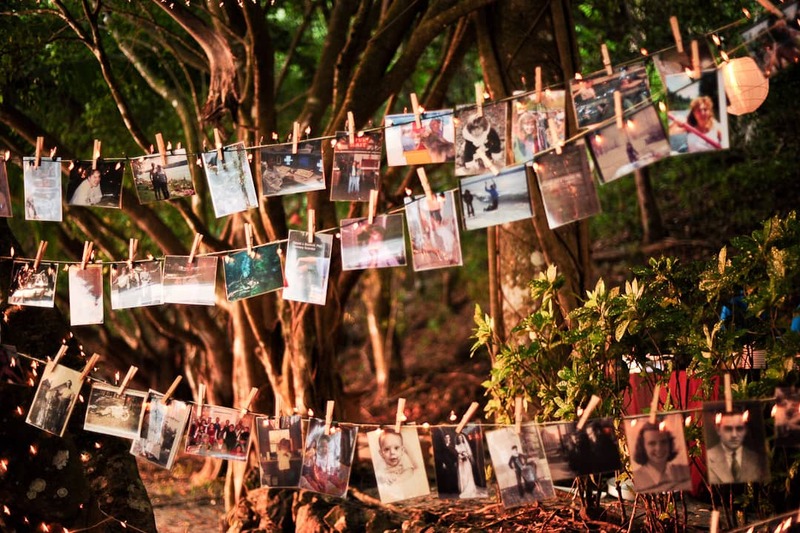 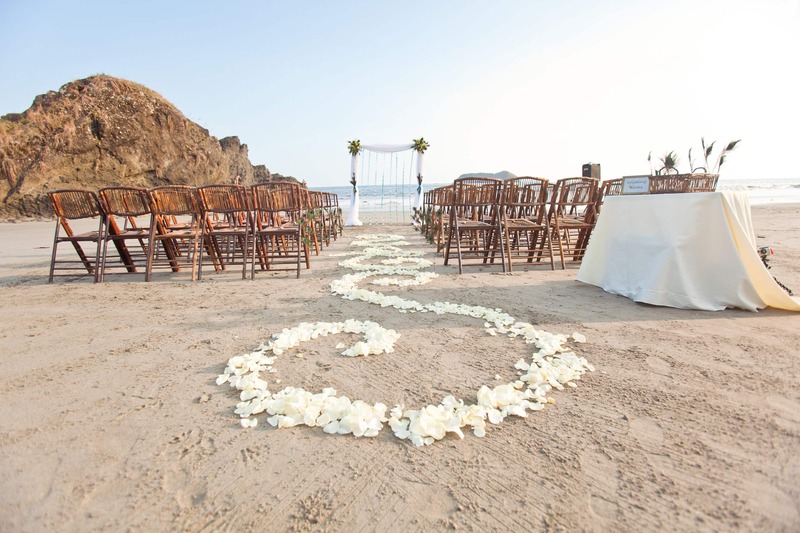 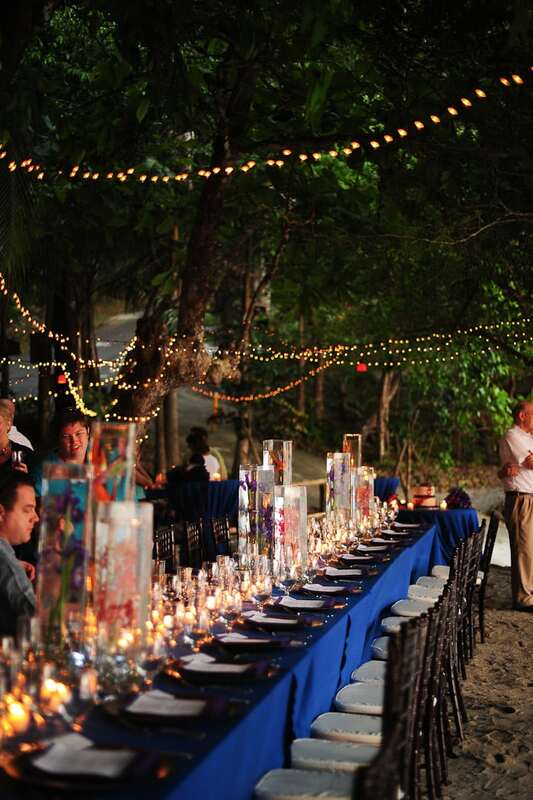 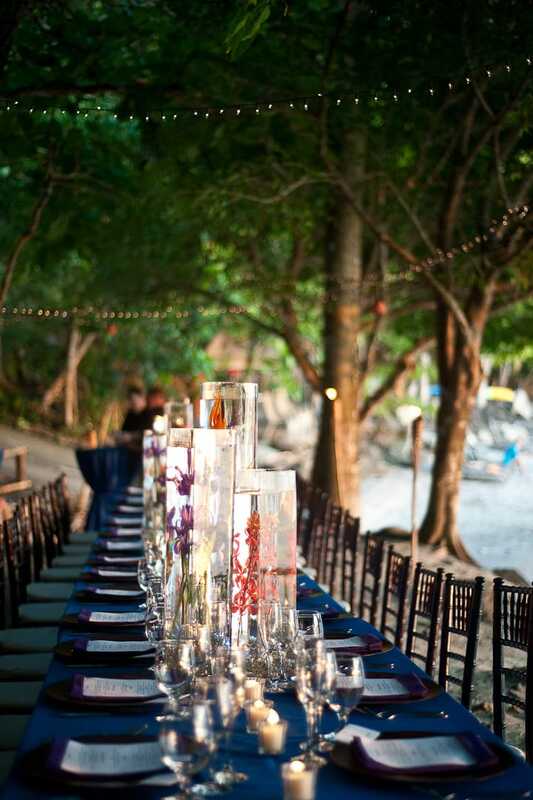 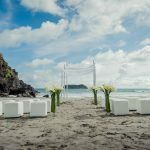 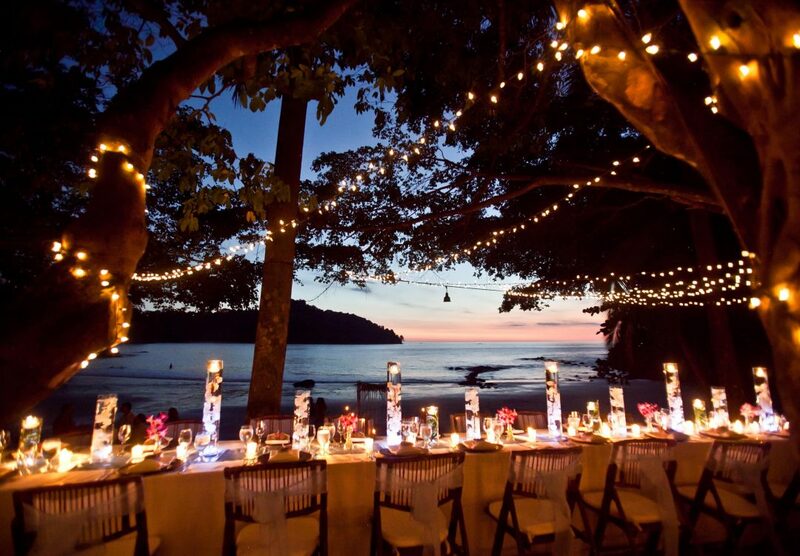 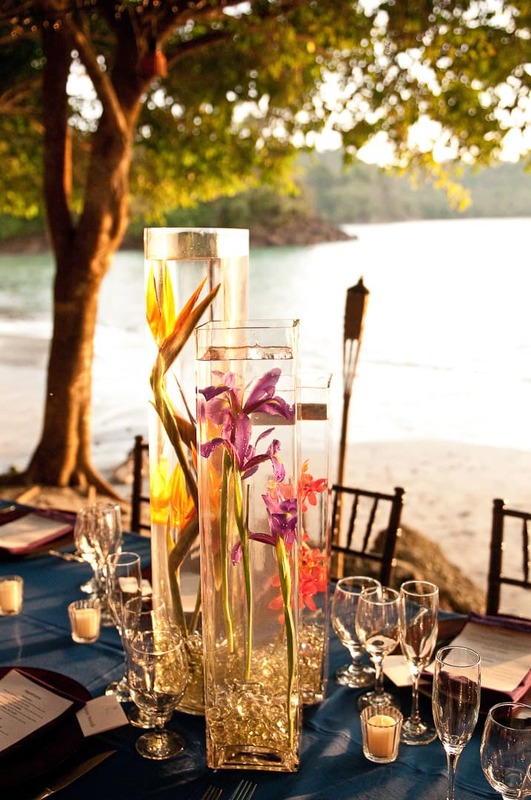 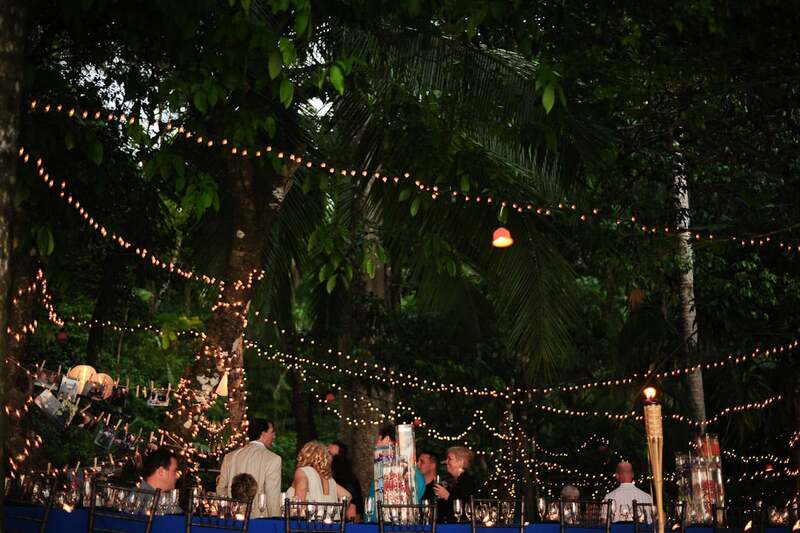 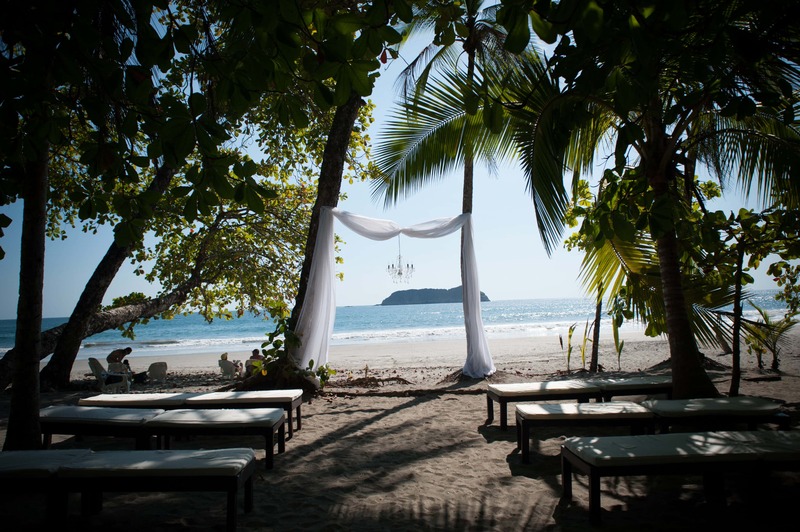 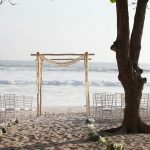 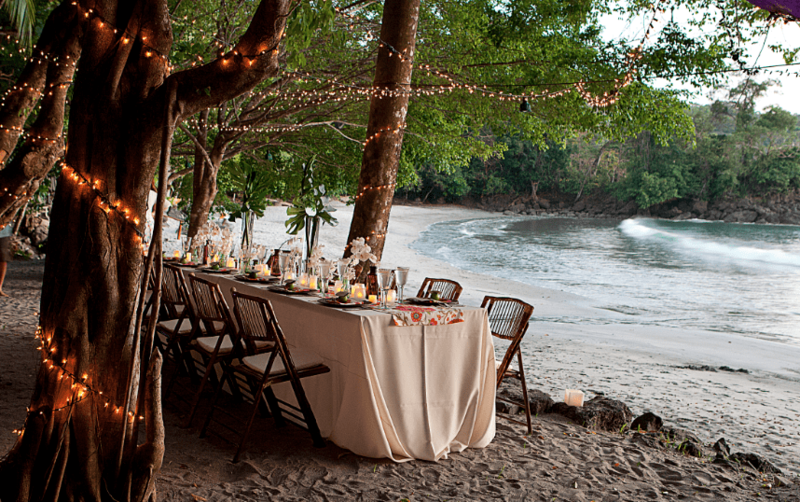 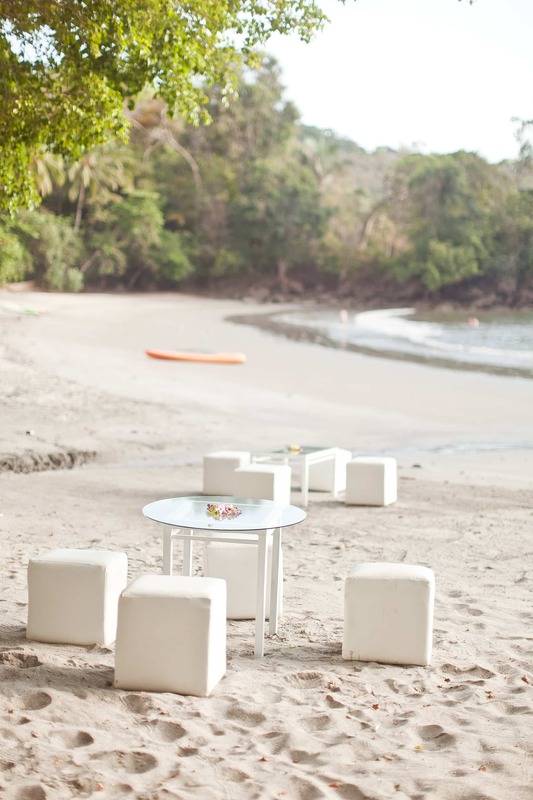 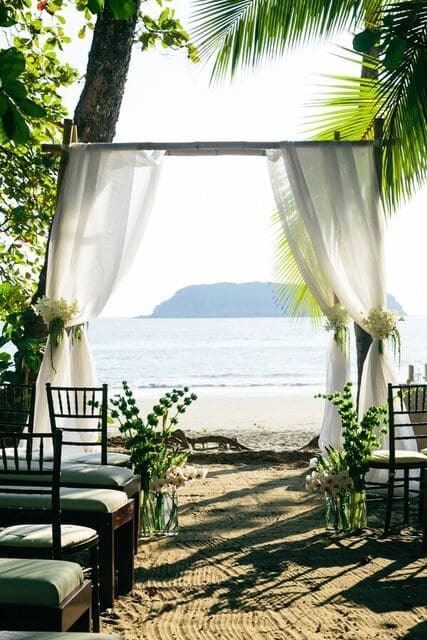 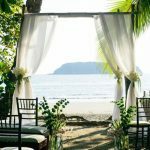 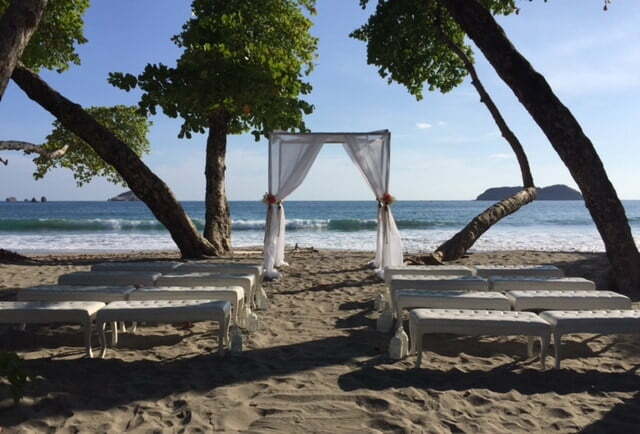 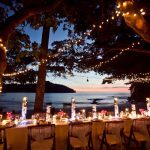 Tulemar is the perfect spot in Manuel Antonio for romance! 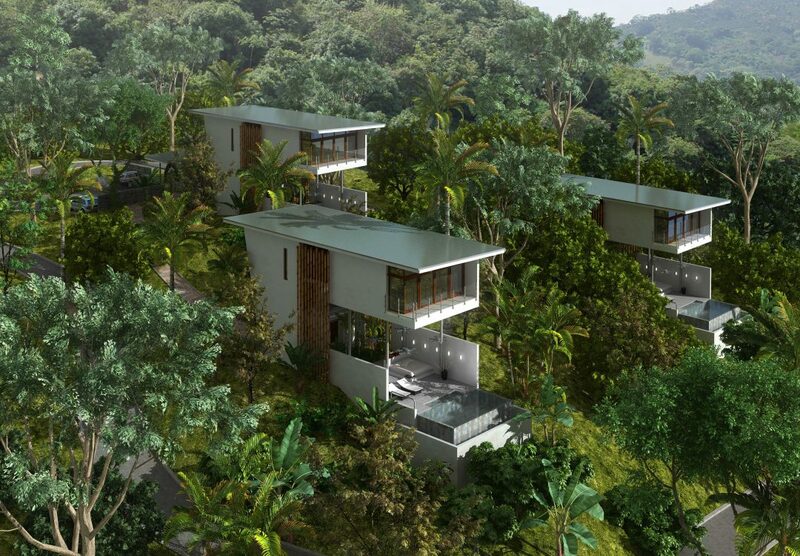 Set within 33 acres of jungle, there is plenty of room for you and the wildlife to share. 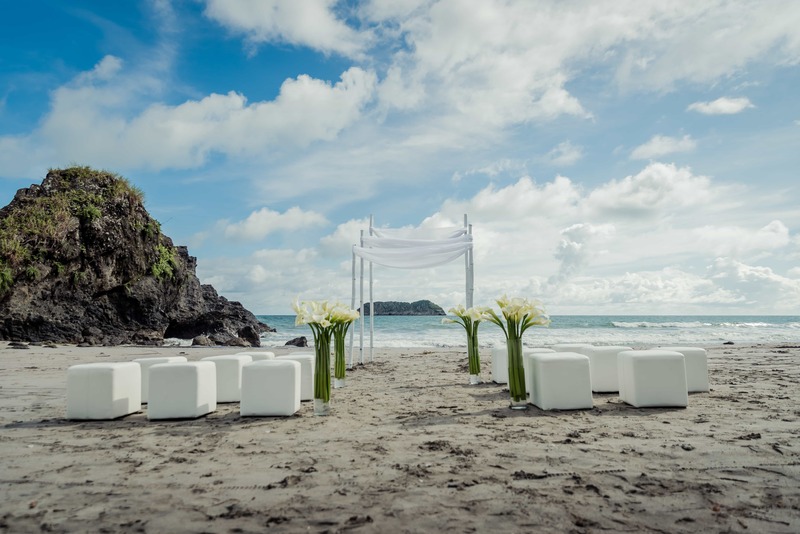 Your personal concierge will handle all the details, from your transportation to Manuel Antonio to your activities and tours, they’ll provide the right options. 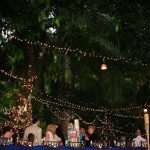 They can also arrange a private chef for a special dinner or maybe breakfast on the terrace. 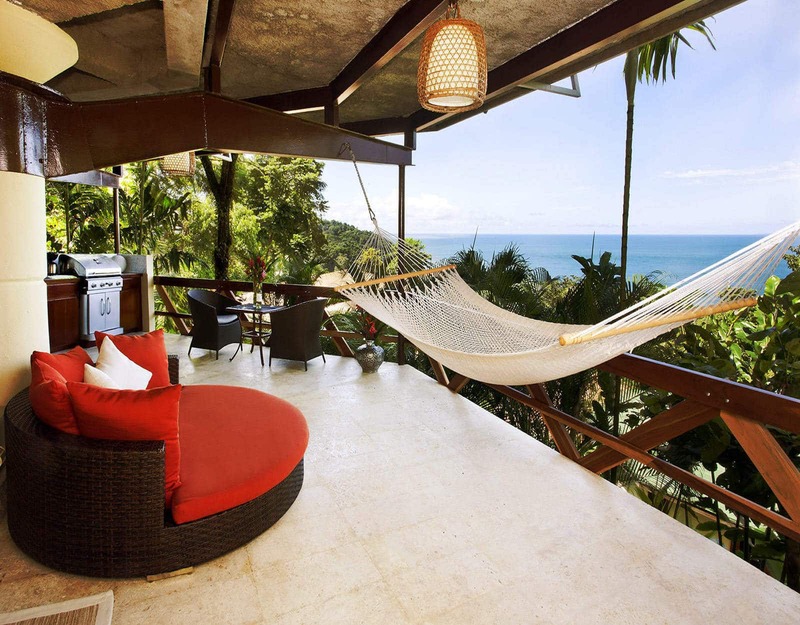 How about a couples massage in the privacy of your villa? 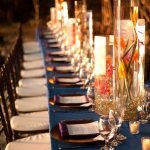 They will put the “special” in your special occasion! 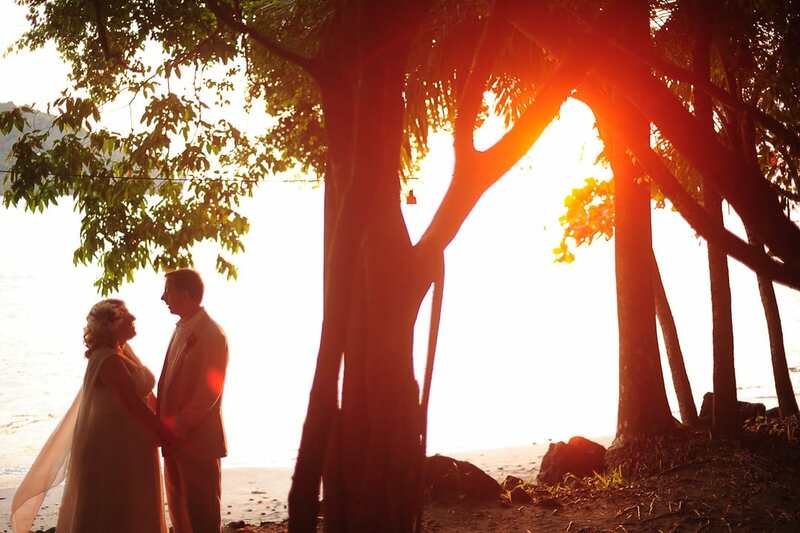 Learn about our Romance Package and our exclusive Honeymoon offer here. 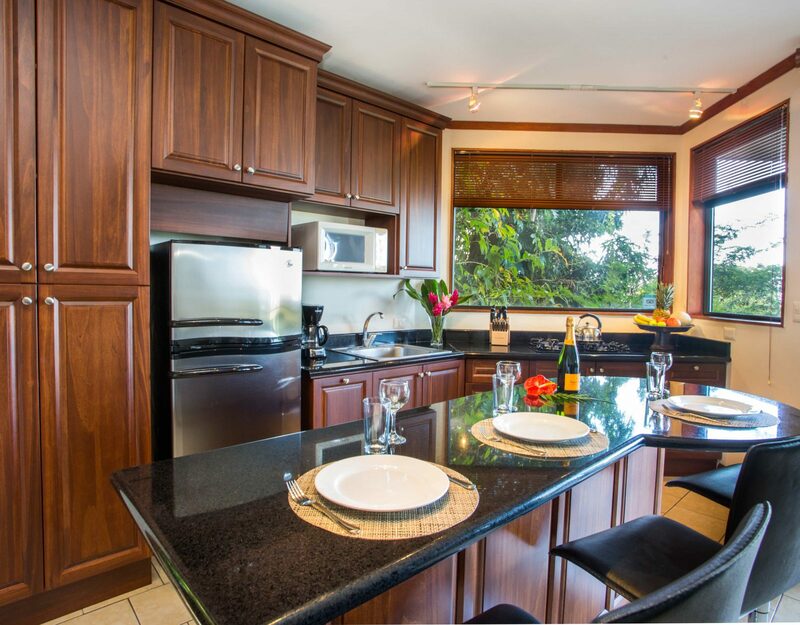 At Tulemar, we offer the best spaces to share your special time together. 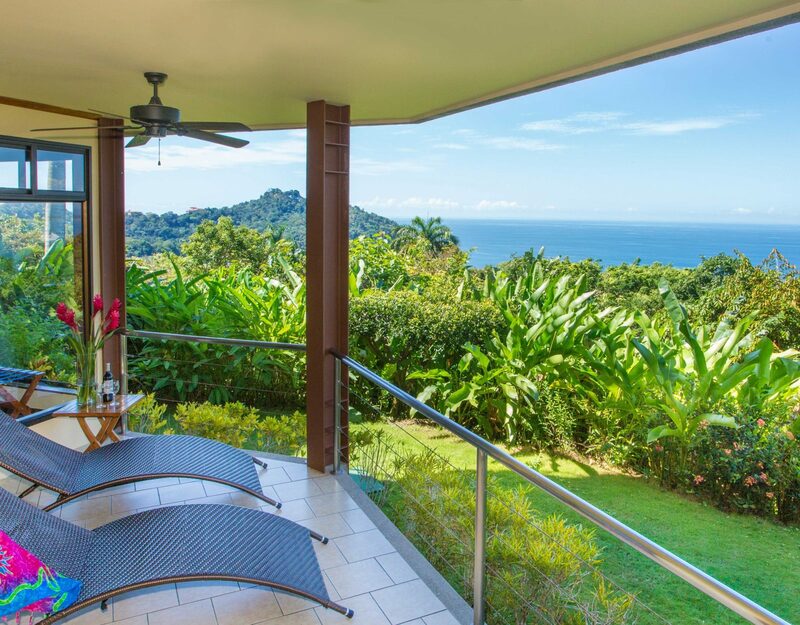 From our Mot Mot Hideaway to the new Tulemar Bamboo Villas, these options have two key ingredients for your romantic getaway: fantastic views of the ocean and the jungle, and luxurious king size beds.